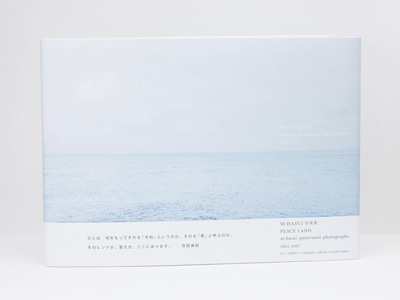 Leaflet that is tailored to the TOKYO PHOTO 2010. 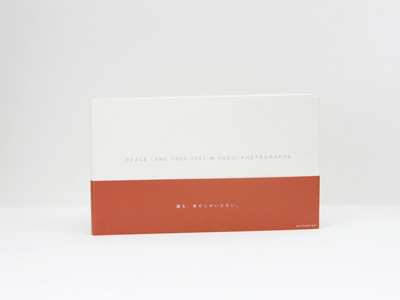 Third photo album of Peace Land series. Hasui want to show exactly he saw, so this became the first color photography for him. Permanent collection of the National Library of France. 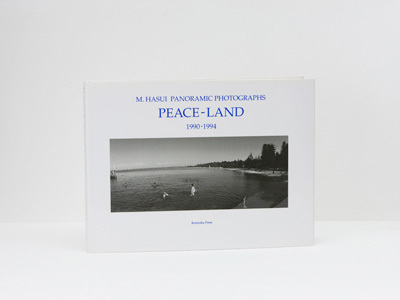 Work consists of 80 landscape photographs taken by the panoramic camera on the seven years from 1995 until 2001. Represented “the importance of peace” by taking the life style and churches around the world, Permanent collection of the National Library of France. Mr. Motohiko Hino one of the pioneer of Japanese jazz drummer, and who Hasui respect from his soul. 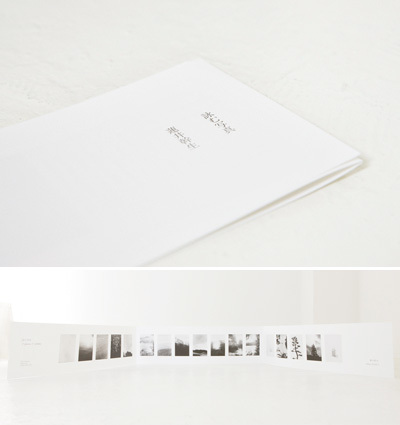 Photo book summarizes the last 13 years of Mr. Hino’s life, until he died of cancer. 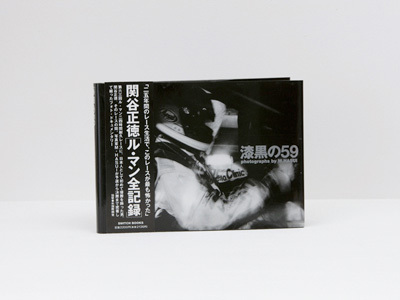 Masanori Sekiya who is the first Japanese winner in the 63rd Le Mans 24-hour endurance race was. This is a photo documentary that closely to the final from the qualifying race. 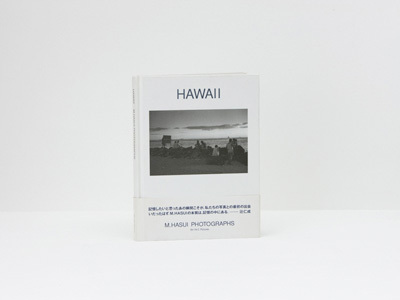 Landscape photography to the five years between 1990 and 1994, taken by the panoramic camera. 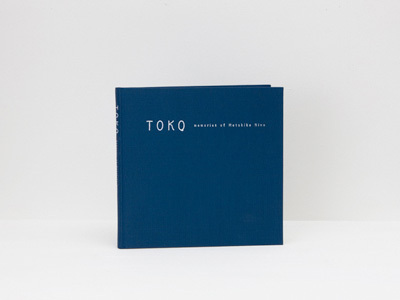 This is the first Photoalbum in a series of PEACE LAND that is Hasui’s life work. He wants to take these snaps in his mind naturally, and, as flow.